Fashion across the New East has blown up over the last few years, turning Moscow, Kiev in Tbilisi into fully-fledged style capitals. While Gosha Rubchinskiy and Demna Gvasalia are only growing in notoriety, there are plenty of smaller, independent labels flourishing across the region. Bulgaria’s emerging brands have not missed the opportunity to share their style and vision: while some emerging designers are laying the foundations of contemporary unisex streetwear, others are looking back and taking inspiration from the country’s recent past. 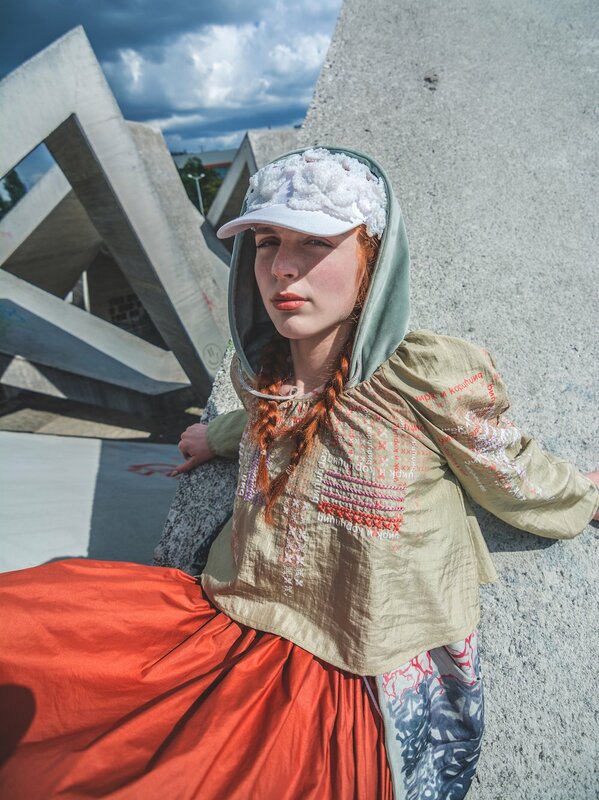 Then there are labels shifting perceptions of lingerie, creating a sustainable fashion for the future, or reimagining elements of Bulgarian folk culture in new and innovative ways. The drive for these brands comes from many different directions but together, they are are putting Bulgaria on the map. 45 Str. is an independent streetwear brand based in Sofia. Founded in 2012 by brothers George and Dimitar Stoilovi and Nikolay Temelkov, it showcased its first creations at Warsaw's Fashion Street showcase later that year. 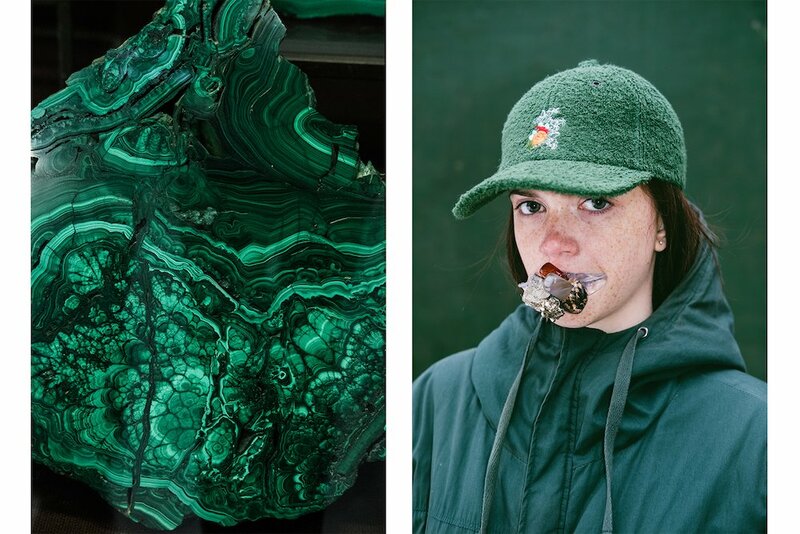 Starting off with unique headwear, it wasn't too long before the brand launched its collections of unisex streetwear in limited editions. 45 Str. works only with local producers, supporting Bulgarian manufacturing. The designers find their inspiration in the different materials, colours and textiles with which they work, but their success lays in experimentation. 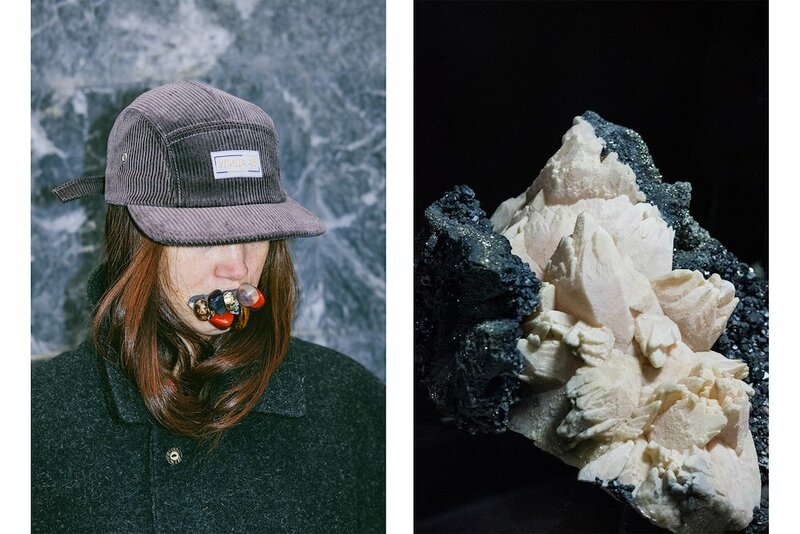 For their AW 17 lookbook, they played with everything from retro knits, tiny embroidered animals and plants, Cyrillic lettering, minimalism and comfort. “We believe that in the contemporary globalised world, the need for custom clothing has never been greater and the importance rests in the details,’’ they told The Calvert Journal. By the end of 2017, 45 Str. opened their first pop-up store in the centre of Sofia and are now working on three new collections. The products are available in Sofia, Bourgas, Berlin, Lausanne and Madrid. After graduating from Fashion Design in Sofia, Sianna Marinova and Teodora Vukodinova decided to go against the grain and launch a lingerie brand. The two designers founded the sustainable fashion brand 05 Studio in February 2017. During their first year, they brought out two lingerie and one swimwear collection — the latter inspired by water and marble paintings. Influenced by 1970s cuts, the designs are simple, delicate and recognisably modern. 05 Studio works with a local independent atelier and a small family-owned factory, and only uses deadstock fabrics — surplus materials that are either rejected or left over from design houses, garment factories and mills — in an effort to minimise waste. The ethical brand is also shifting common perceptions of lingerie by creating beautiful everyday staples and swimsuits with comfortable and timeless designs. In the summer of 2017, the independent label started stocking their lingerie in Tictail Market, New York, but their creations can also be found online. Fashion and print designer Nikoleta Dzharova and the couture accessory designer Tanya Kirkova launched WE YONIC at the end of 2017. The two designers previously collaborated together on a graduate project as part of a BA in International Fashion and Design at the Amsterdam Fashion Institute. 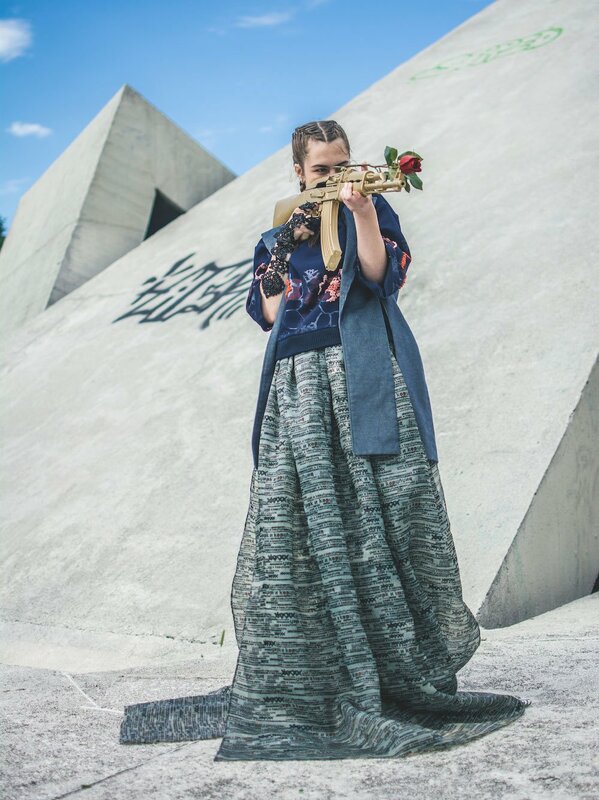 Dzharova’s first streetwear collection, Unknown but Foregone, was influenced by Bulgaria’s Soviet past and traditional folk costumes and ended up on the pages of Vogue Italia. After the success of the collection, the women decided to combine their creative visions. WE YONIC merges communist aesthetics and authentic folk elements with contemporary streetwear fabrics, couture and embroidery. The designs often borrow from the Cold War period, combining communist-era motifs with international fashion trends. The result is clothing that is functional, edgy and unisex. The latest collection by WE YONIC includes tracksuits, oversized clothing, bright colours and bum bags. Dzharova says that most Bulgarians see the clothing with nostalgia, recognising elements from past wardrobes and lives. 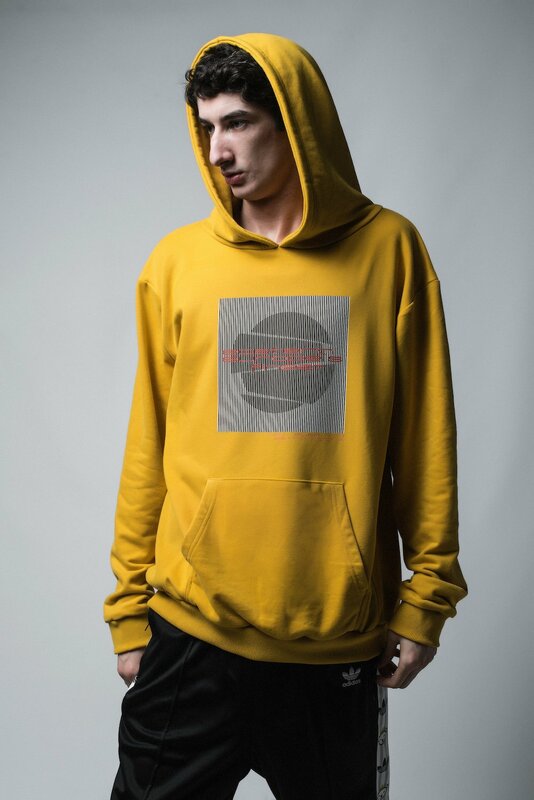 The emerging streetwear brand is available for purchase online and at Gallery 28, a newly opened creative hub in Plovdiv. 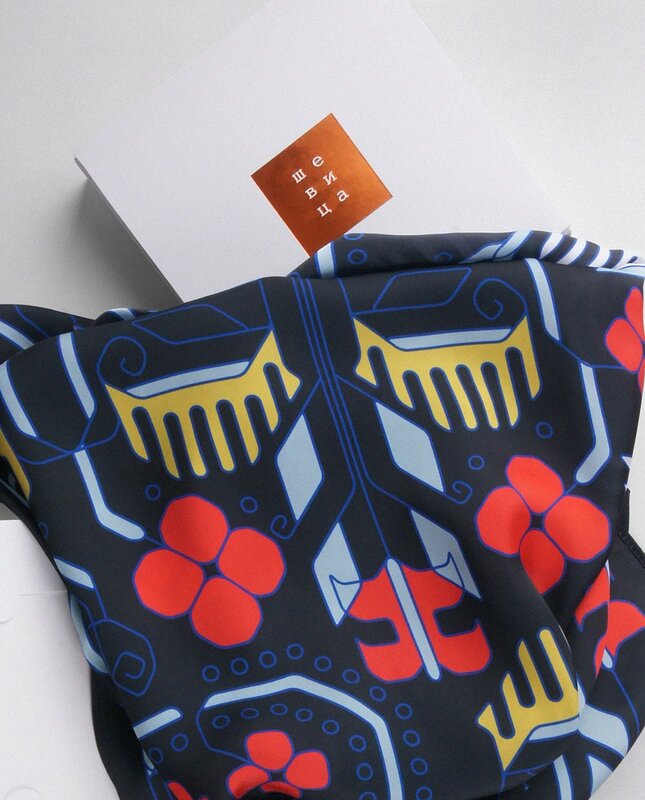 Silk Shevitza is a label that reinterprets traditional Bulgarian folk design and the Balkan textile heritage through contemporary silk scarves and cosy blankets. The independent, family-run brand was established in 2013 by Gergana and Petar Stankovi. 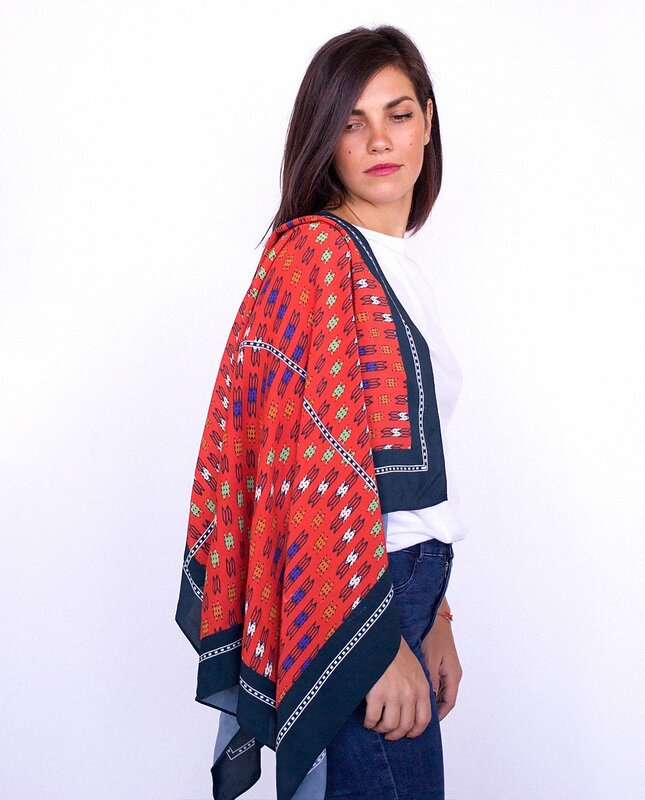 Each design is heavily researched, with the founders scouring ethnographic museums and long-forgotten books to gather distinctive and unusual visuals from Bulgarian folk culture. Both are interested in not only the images themselves, but unearthing their history, origin and meaning. For their recent Stitches collection, Silk Shevitza collaborated with designer Mila Chorbadzhieva to create a stylised interpretation of their patterns. 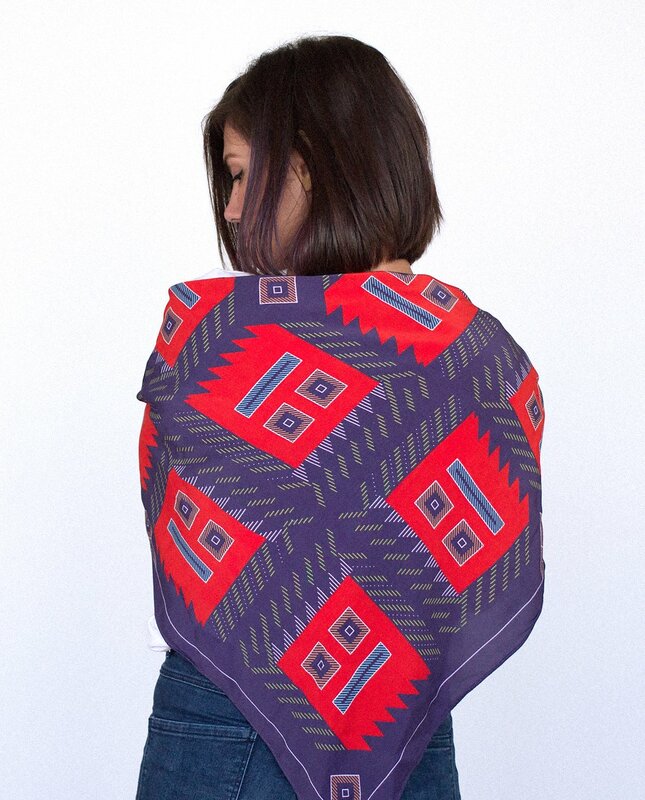 According to co-founder Gergana, each Bulgarian pattern represents a complex system that weaves together the lives of generations of Bulgarian families. Inspired by their flawless geometry, Silk Shevitza is bringing breathes new life into authentic and traditional motifs. 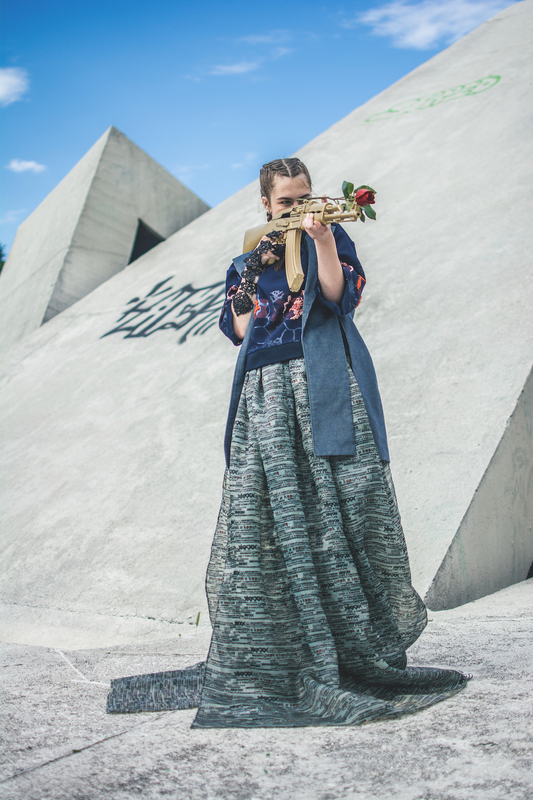 Eastern Europe’s finest / KYPBN is another gem in Bulgaria's emerging fashion crown. 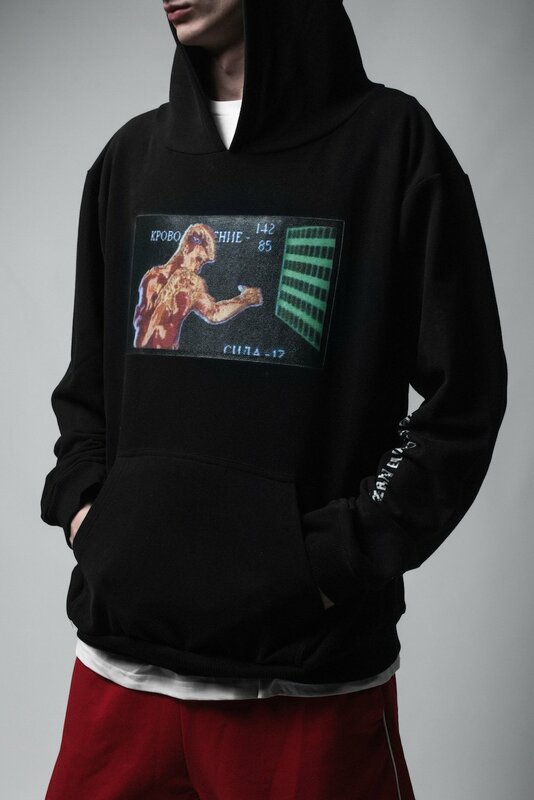 The brand launched their first look book in 2016 featuring everything from Bulgarian communist symbols to an appropriated logo of Windows ’95 emblazoned on t-shirts. Since then, they’ve been known for adopting visuals from arcade games, retro graphics and text, as well the rose — one of Bulgaria’s national symbols. 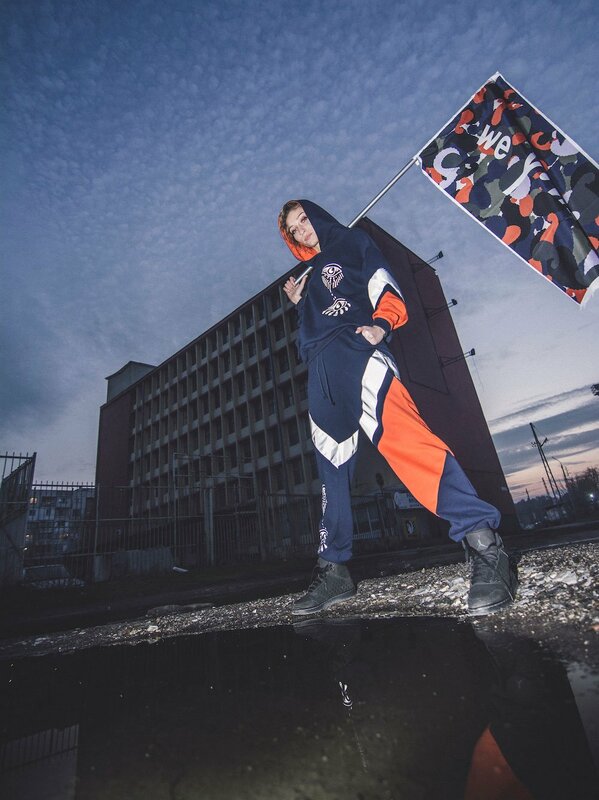 Their latest look book features embroidery, Cyrillic lettering, oversized t-shirts and tracksuits, while their symbols remain ambiguous and open to interpretation. Eastern Europe’s finest / KYPBN apparel is available form their website and ships across Europe.